Bookride: Beefheart as Vorticist ? The enthusiasm which has greeted the Vorticist exhibition currently at the Tate may be another sign that Wyndham Lewis is at last receiving the recognition he riches deserves as an artist and visionary. But is seems that the rebel and maverick in Lewis has always attracted admirers, particularly in the world of rock music. Brian Ferry is known to collect Lewis firsts and artwork, while the much wealthier David Bowie owns a number of paintings. 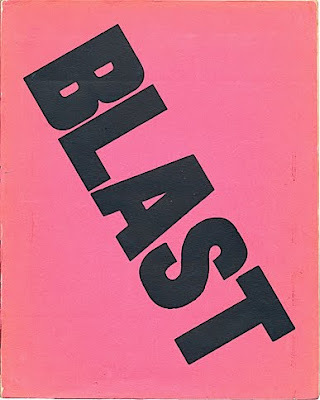 Mark E Smith is another great fan and collector, as is Holly Johnson, late of Frankie Goes to Hollywood, whose solo album Blast, mimics the graphics of Lewis’s magazine. 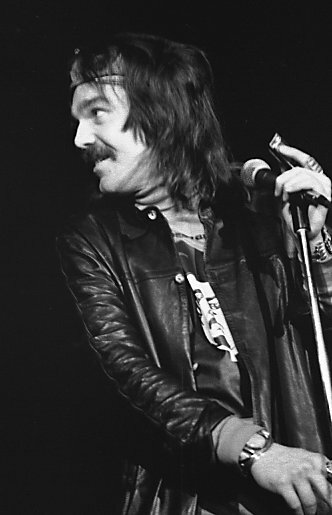 According to art critic David Stoker, writing in a forthcoming issue of cult magazine The Lewisletter (available on ABE ) the recently deceased ( he died in December 2010) Don Van Vliet, better known as gravel-voiced oddball musician Captain Beefheart, was also an admirer. Although he boasted of never having been to school, never having read a book and being self-taught in art, the truth is a little more complex. The gallant Captain certainly had some sort of education, however sporadic, and the Muhammad Ali biography, Sting Like a Bee was his favourite book. He also attended art school, albeit for a short while. What he certainly didn’t have were music lessons---which may explain why his music, though memorably inventive and ground-breaking, can be difficult to like. And, though he was no formal collector of books by Lewis, he was a great fan of many Lewis books, especially Snooty Baronet ,which his manager Gary Lucas, himself an avid collector of Lewis’s art and first editions, read passages from while on the road. It comes as no surprise that Beefheart, whose work is shot through with wit and satire, took to Lewis immediately. Stoker argues a case for seeing the musician himself as a latter-day Lewis, in character and originality; and certainly if Lewis’s fiction can be seen in terms of visual satire, Beefheart’s music has been described by some as sculptural in quality---not surprisingly, as Van Vliet began his art career as a sculptor. Both were artists, Stoker argues, who saw beyond the limits of their particular art. This music/art analogy might help bring people to the work of both men. Interestingly, back in October 1956, at the dawn of Rock, Lewis wrote a piece of social commentary on Bill Haley and the Comets for the young Henry Kissinger’s magazine Confluence. The piece was incoherent and wasn’t published. It would seem that the ageing and blind former Vorticist believed the band were black! Today Vorticism is becoming cool among young art lovers—and indeed young art collectors and book collectors. While Lewis’s prose works, with an aesthetic that is essentially cerebral and non-empathetic, might remain ‘difficult‘ to non-artists of any age—the art movement has a more direct appeal. And it’s the early Lewis stuff that’s being avidly collected today. Such is the demand that prices of the notoriously scarce Blast (1914, 1915), which was produced by a small printer in a back street of Harlesden, are at rock-star prices. Even ‘poor ‘copies ( detached covers and much rubbing )of both issues are on ABE for $4,500, and two in good condition, complete with fancy Sangorski and Sutcliffe box, is priced at £5,500. 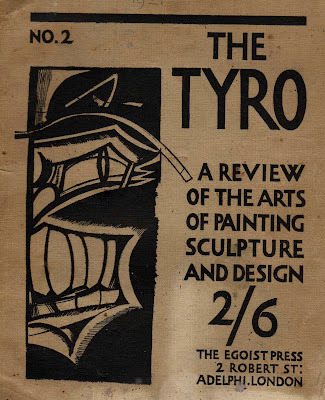 The Tyro (1922 ), though more common, ranges from $100 - $200, although my copy of this issue was rescued not long ago from a junk shop for £5. Copies of the three issue Enemy (1927 – 29), with their Vorticist-influenced covers, range from $60 - $150 ( issue 1 being the rare one ) and the striking jackets of Lewis’s masterpiece, The Apes of God, are a big selling point for what can be a big heavy lump of a book. the first of which violently repudiated Lewis’s claims. 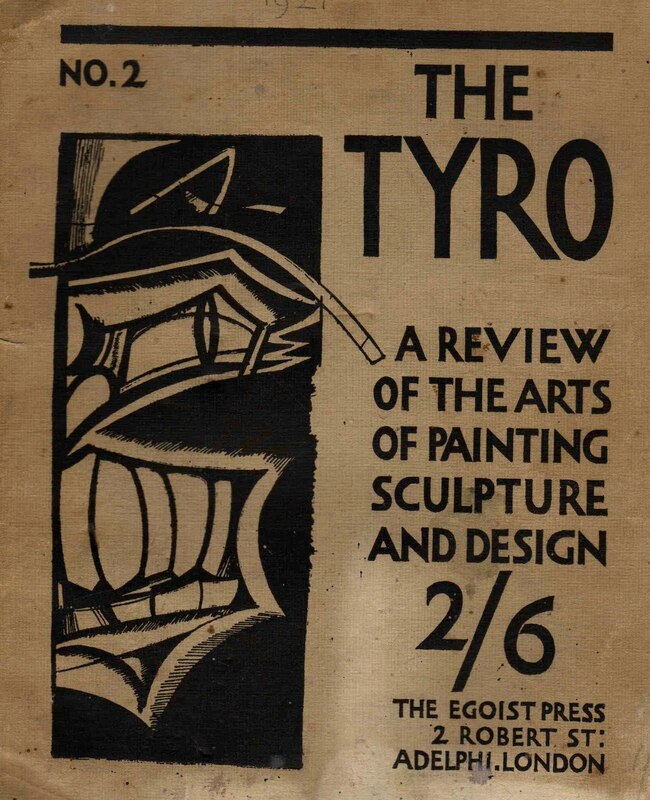 The Resurrection of Vorticism and the Apotheosis of Wyndham Lewis (1956) is cheap enough at around £16, while Some Early Abstract and Cubist Work, 1913 – 1920 (1957) is a little pricier at about £30. Despite their comparative rarity these have never been really appreciated. Perhaps they will be now! Many thanks Robin --must get along to the Vorticist exhibition. Have always admired the movement -- when the shop was in Hammersmith in the late 1970s I was vaguely involved with a local bunch of malcontents loosely known as the Neo-Vorticists who produced the fanzine 'Dat Sun' which blasted and blessed current London figures such as Malcolm McLaren, Emperor Rosko and Monty Modlyn. Now rare! Lewis is of course a difficult read and I was advised to start with 'Tarr'. A good choice, I seem to recall there is a character in there who gives up laughing...The Chatto 'Phoenix Library' series 1928 revised edition is the one you want and it can be had for a tenner. Lewis said of it --" I have throughout finished what was rough and given the narrative everywhere a greater precision. A few scenes have been expanded and some material added." The 1918 Egoist edition can cost £2000 in a jacket. When I saw Beefheart play Vancouver in 1979, the last thing he said from the stage was "Ready Wyndham Lewis! Apes of God Apes of God! ".